Crete is the largest and most populous of the Greek islands, and forms a significant part of the cultural heritage of Greece. After the Bronze Age collapse, Crete was settled by new waves of Greeks from the mainland. A number of city states developed in the Archaic period. In the late 4th century BC, the aristocratic order began to collapse due to endemic infighting among the elite, and Crete's economy was weakened by prolongued wars between city states. 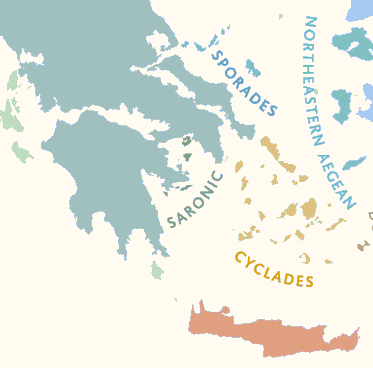 In 69 BC, Crete was conquered by the Roman Republic, mainly to prevent Ptolemaic expansion.